On Thanksgiving Day I am thankful for family, friends, employment and a home. 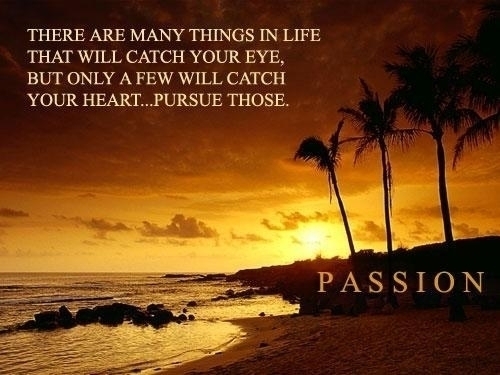 But I am also very thankful to have passion back in my life. Shooting has brought back a hunger to learn, the joy of mastering something significant, the frustration that I can’t just master it all now!, and the satisfaction as I gain knowledge and experience. It’s been roughly 10 years since I was so driven to seek, to practice, to engage, to learn. I know what it feels like because I’ve been passionate about other activities in the past. The passion grows, then peaks in about 8 years, and settles. It is so very good to be back on the upside of that curve. I kept telling myself, “Keep looking, it’s out there waiting for you.” And it was worth the wait. This entry was posted in Background by Sadie. Bookmark the permalink.